Last Sunday, 27th of August, the Federal Decree-Law Number 8 of 2017 for the Value-Added Tax has been issued by President His Highness Sheikh Khalifa bin Zayed Al Nahyan. With 5% rate, the UAE has one of the lowest value-added tax (VAT) rates in the world. The implementation of VAT is set to be on 1 January 2018, being imposed on certain goods and services. However, the law laid out a couple of exemptions and zero-rated goods and services. What Does Zero-Rated VAT Mean? Any goods and services are subject to zero rated when those are exported to a Gulf Cooperation Council (GCC) country that hasn’t implemented VAT just yet. This includes the passengers and goods that are transported internationally, as well as a transfer that starts or even ends in the UAE or cross any part of its region. Simply put, a zero-rated VAT is a supply of goods and services that are taxable but VAT is imposed at 0%. 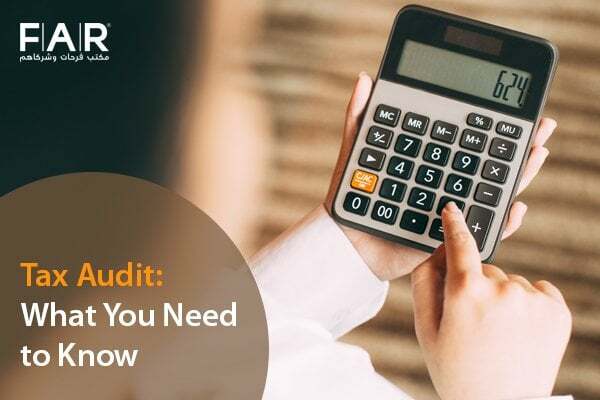 VAT-registered businesses that produce zero-rated supplies/services have the right to claim their input tax deductions that they have obtained in the course of producing the aforementioned taxable supplies. On the other hand, an exempt VAT is the supply of goods or services that are not subjected to any VAT rate. Based on the Article 45 of Federal Decree-Law Number 8 of 2017, there are 14 goods and services that are subject to zero-rated VAT. 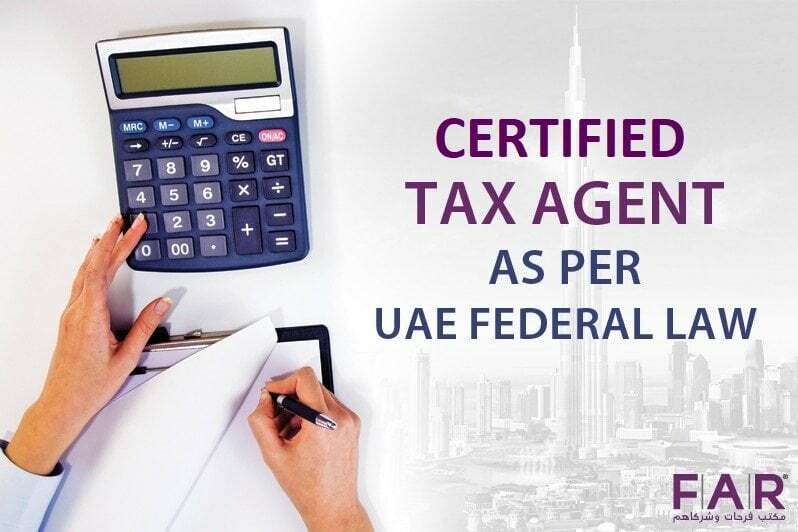 The first on the list is the direct or indirect export outside the UAE to states in the GCC that do not implement VAT, as clearly stated in the Executive Regulation of this Decree-Law. International airfares will be under the zero rate as it is stated that goods and services that are transported internationally starting or ending in the UAE or crossing any party of its region, which includes services related to such transport, will have zero rates applied on them. In accordance with the Executive Regulations of this Decree-Law, the supply of air, sea, and land means of transport for the transportation of passengers and goods are also under zero rate. The supply of goods and services for the operation, repair, maintenance, or conversation of the aforementioned means of transport are zero-rated. Aircrafts and vessels that are intended for rescue and assistance by air or sea will have zero rate applied on them. The goods and services for consumption on board, or anything at all that is meant to be consumed by any means of transport, any installations, or addition thereto or any other use during transportation shall be included in this application as well. The eight on the list is the supply or import of investment precious metals. With accordance to the Executive Regulation of this Decree-Law, it will specify the precious metals as well as the basis of the standards by which the aforementioned goods are classified as for investment purposes. In accordance with the controls specified in the Executive Regulations of this Decree-Law, residential buildings in its first three years of completion, may it be for sale or lease in whole or in part, shall be under zero rate. If the buildings are for the purpose of being used by charities, the first supply shall have zero rate applied on them (sale or lease). Buildings that are converted from non-residential to residential will be under zero rate as well in its first supply (sale or lease). Crude oil and natural gas are under zero rate as the number 12 on the list. As per the Executive Regulation of this Decree-Law, zero rate shall apply on educational services and related goods and services for nurseries, preschool, elementary education, and higher education institutions that are owned or funded by the federal or local government. 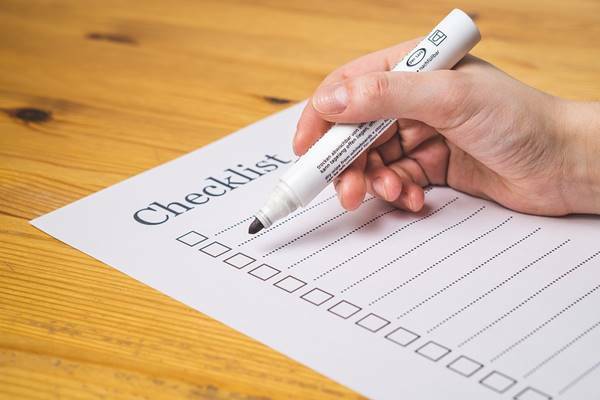 The last on this list is, in accordance with the Executive Regulation of this Decree-Law, the supply of preventive and basic health care services and related goods and services. 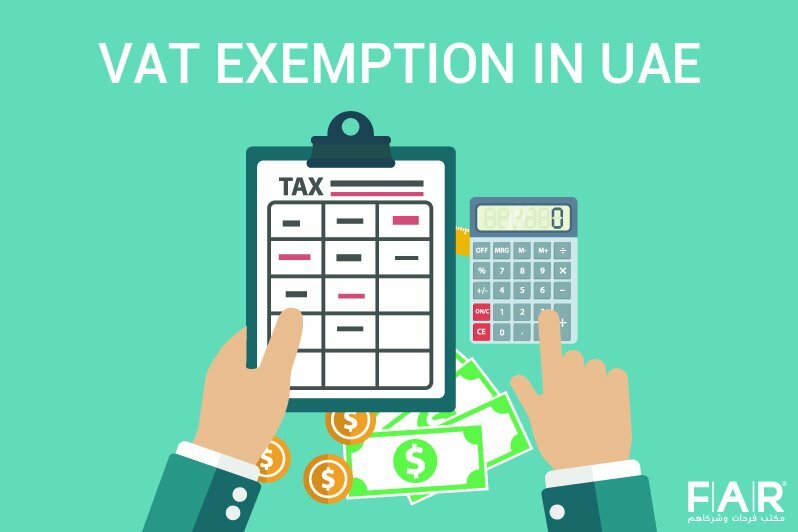 It has been discussed before that the implementation of VAT can support the UAE government in its goal to strengthen the economy and enhance the services for the public. The rest of the countries in the GCC are expected to follow the UAE and Saudi in executing the VAT between 1 January 2018 to 1 January 2019. For more information regarding VAT or if you need a consultation, please contact us here.